Home News Announcements Two More West Virginia Ski Areas Open for the 2012/2013 Winter Season! Two More West Virginia Ski Areas Open for the 2012/2013 Winter Season! The ski and snowboard season traditionally, weather permitting, continues through early April. The five-month long ski season in West Virginia has an estimated economic impact of over $250 million and 5,000 jobs at the resorts and other related companies. 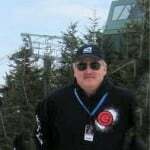 For more information on skiing and snowboarding in West Virginia go on-line at www.goskiwv.com. Timberline this morning…they open tomorrow! 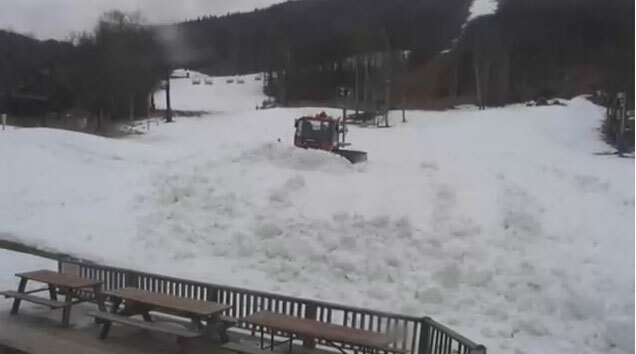 Previous articleTimberline Readying the Slopes for Opening FRIDAY! Click to Read of other openings! Next articleTHE LAST DAY OF CIVILIZATION AND IT’S SNOWING!